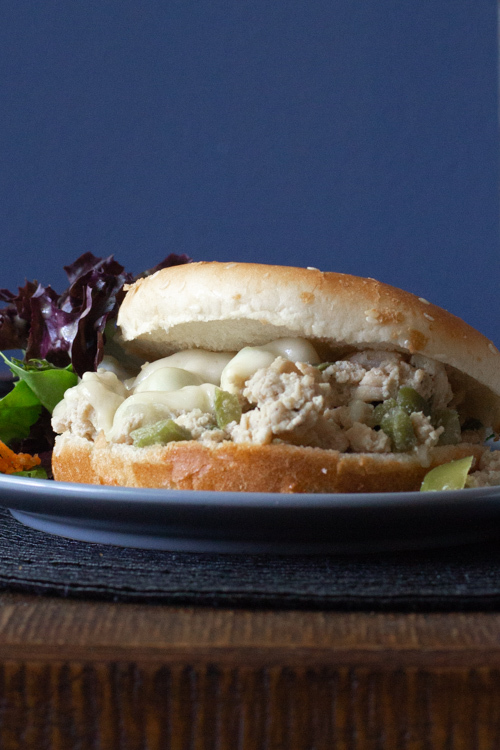 What’s not to love about this recipe?! 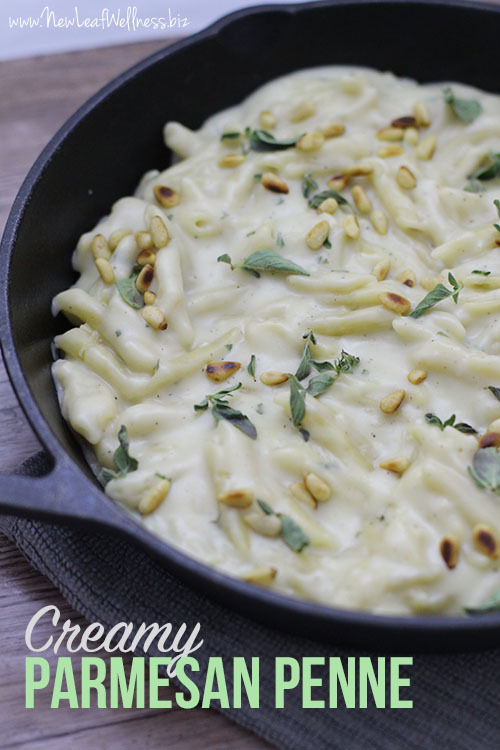 It’s sweet, it’s savory, it’s spicy AND it can be cooked two ways! 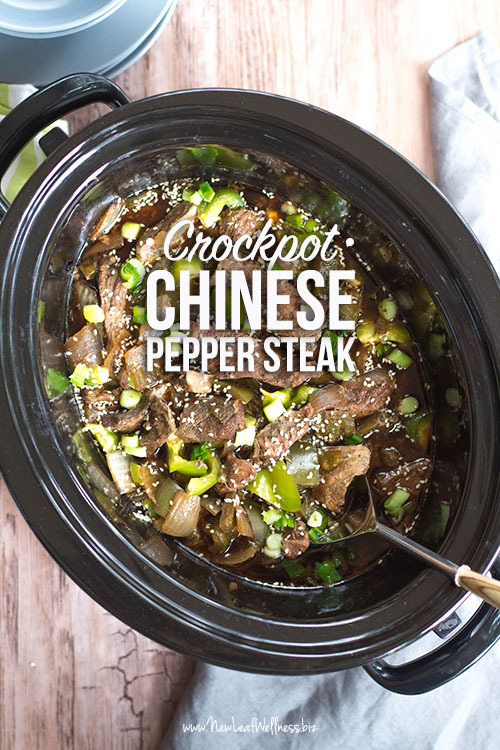 Skip the take-out and make this crockpot Chinese pepper steak at home instead. 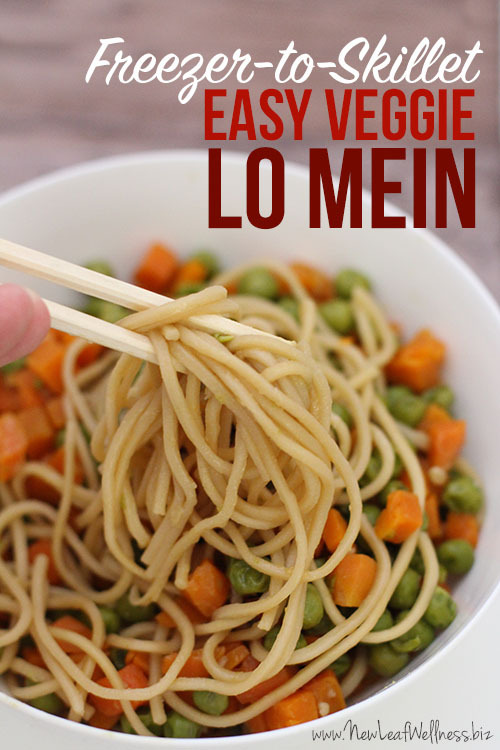 It’s healthier, cheaper, and so delicious! 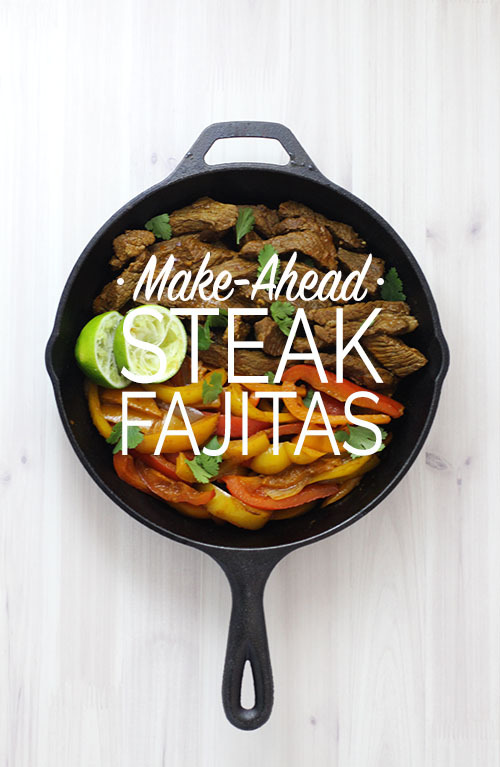 Did I tell you that I’m writing a new cookbook with freezer-to-skillet recipes? Just like the recipes in my best-selling cookbooks, the ingredients are frozen without any cooking ahead of time and then cooked later. 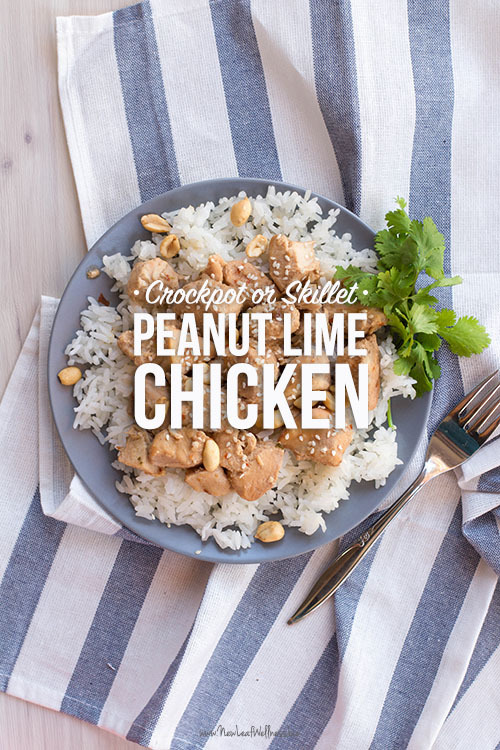 The only difference is that these recipes are cooked in a skillet instead of a crockpot. So fun!